Another memorable, successful Womankind gala for the books! 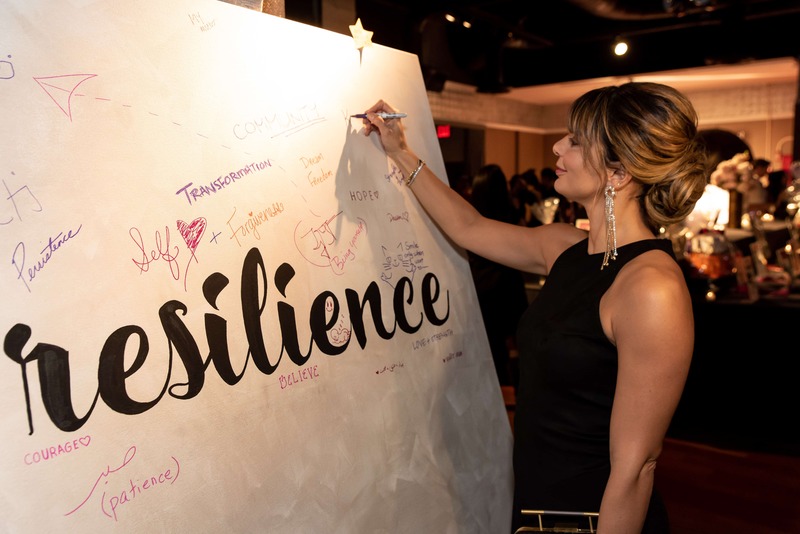 This year, we celebrated the resilience of survivors, staff, and communities at our 36th Anniversary Benefit Gala at The Lighthouse (Chelsea Piers) in New York City. 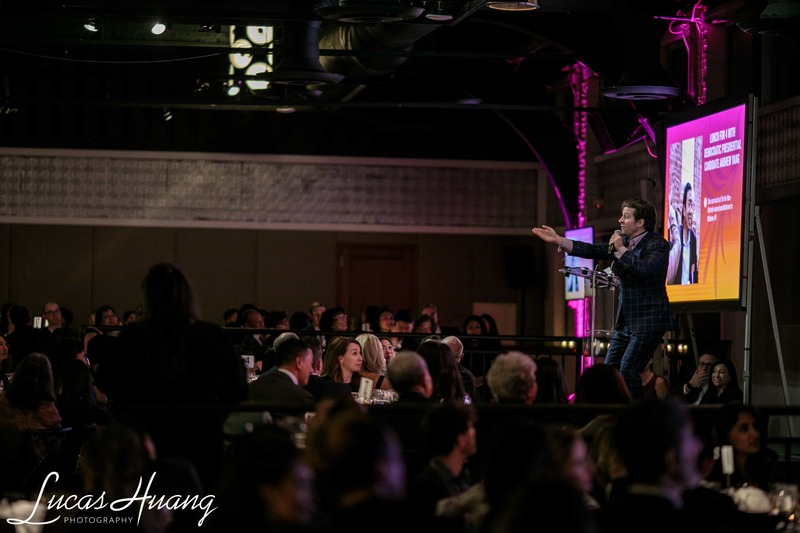 With the collective effort of 300 guests and 29 generous sponsors, Womankind raised over $460,000 for its programs and services for survivors of gender-based violence and their children. 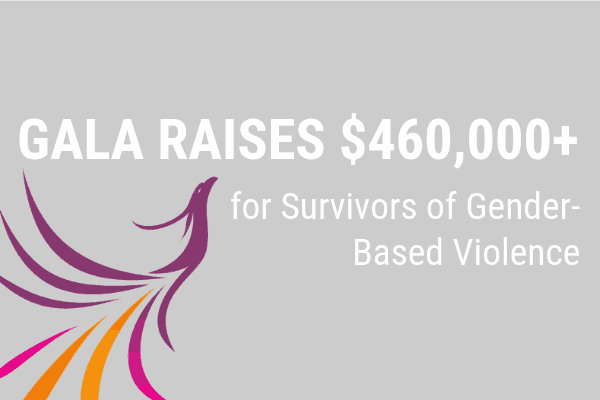 Each year, we continue to raise more and more money thanks to supporters like you! 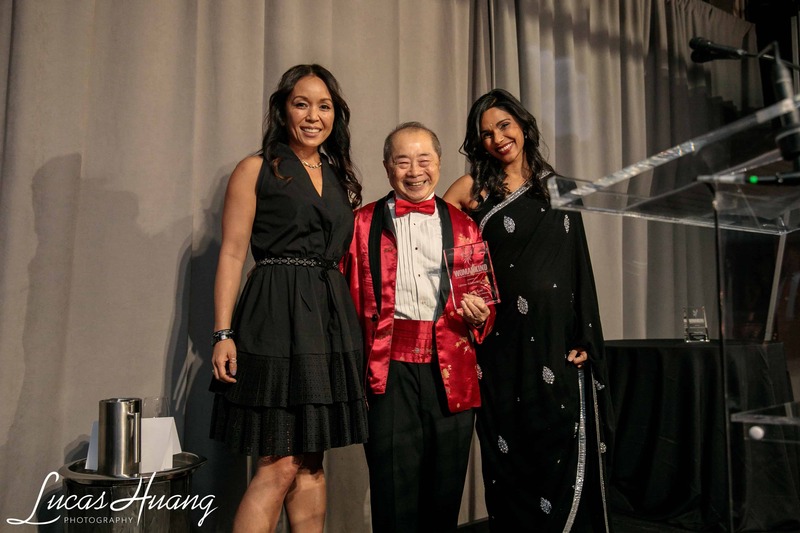 Larry Lee received the Lifetime Achievement Award for his service and commitment as the former Executive Director of Womankind for 11 years and for his decades of contribution to the social work field. 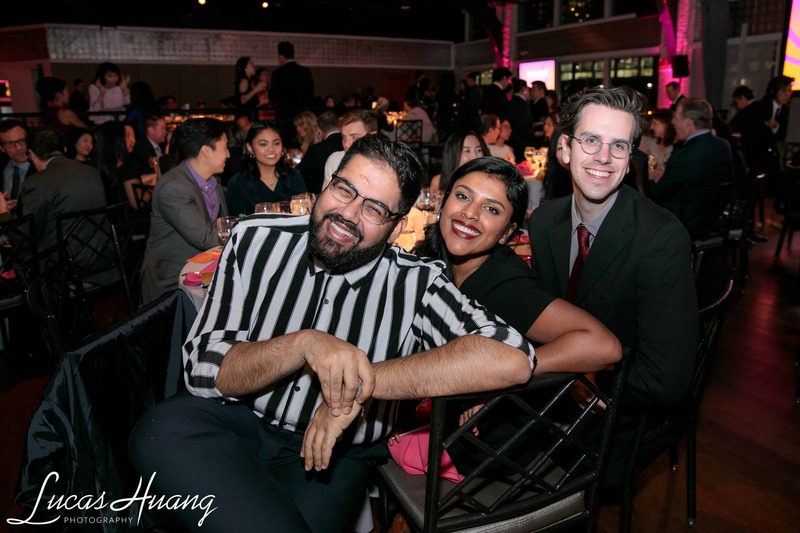 "As a social worker and administrator, Larry has focused his entire life’s effort innovating and constantly trying to improve the lives of immigrants and survivors of violence," says Karen Elizaga, Womankind's Board Chair. "This I knew as I worked side by side with him, a small but mighty energy who approaches every situation with empathy, practicality and humor, an excellent combination to lead a diverse staff as they served some of the most disenfranchised in our communities. As expected, he received a standing ovation, lots of applause, and some happy tears from guests. Watch his tribute video here. For the first time in over a decade, a new executive director took to the podium to address the gala audience. 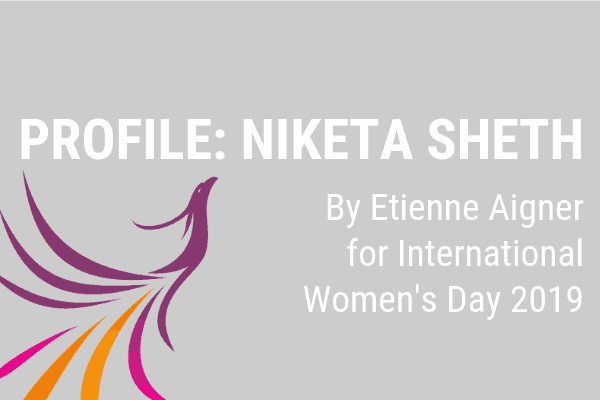 Niketa (Nikki) Sheth graced the stage with her warmth and humility. "What an honor it is to be entrusted by the board, the staff, and by all of you to continue this important work. 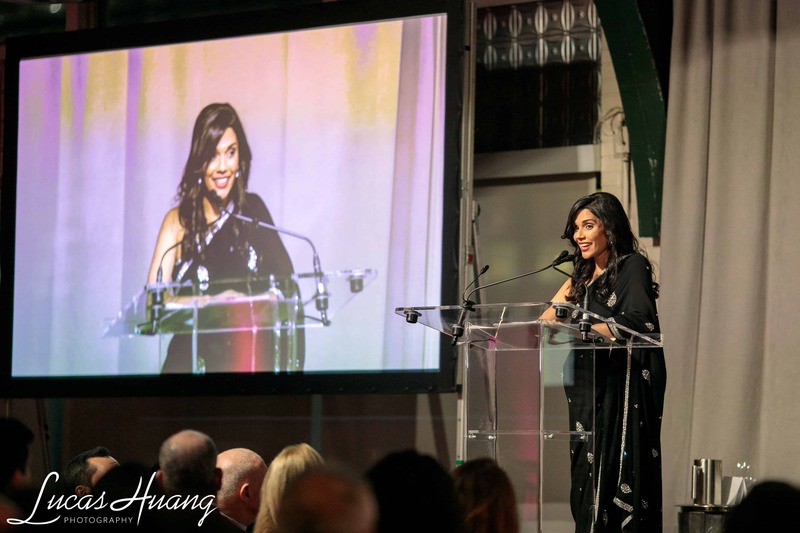 For years, I watched from the sidelines as I admired the reputable work of New York Asian Women’s Center, now Womankind. Since the summer, I’ve had a chance to see it from the inside. 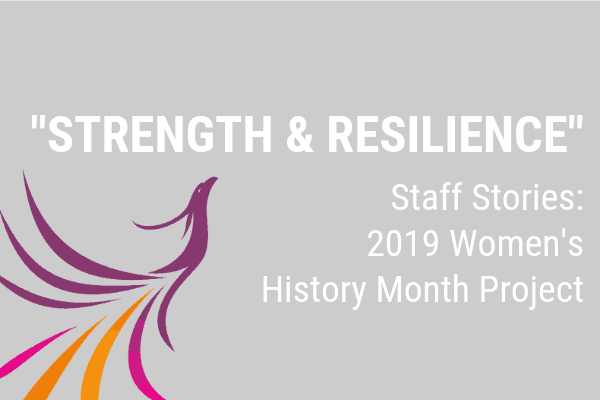 I have witnessed firsthand the remarkable passion and innovation of our staff, the pride with which they fulfill their roles, and the deep care with which they meet our survivors and their families." Nikki continued, "It is said that two most important days in your life are the day you are born and the day you find out why. As I reflect on this, I firmly believe that my role at Womankind is part of my life’s journey, a dream opportunity finally realized to make meaningful impact. It’s hard to let a unique opportunity pass me by, even if the timing doesn’t always seem perfect (with baby #2 right around the corner)." Says Karen, "Cheryl, in her professional life at Kiehl’s and in her personal life as a woman and mother of and advocate for children with special needs, consistently asks 'What else? What can we do?' for herself, for her family and communities, and now the Womankind community." Womankind is so grateful for our Board Member Cassidy Sehgal-Kolbet for connecting the organization to Cheryl and to Kiehl's, who were incredibly generous in not only sponsoring the gala, but also donating products for the silent auction and for hundreds of gift bags. They went above and beyond and treated staff and survivors to holiday gifts as well. Putting together a gala is truly a team effort! 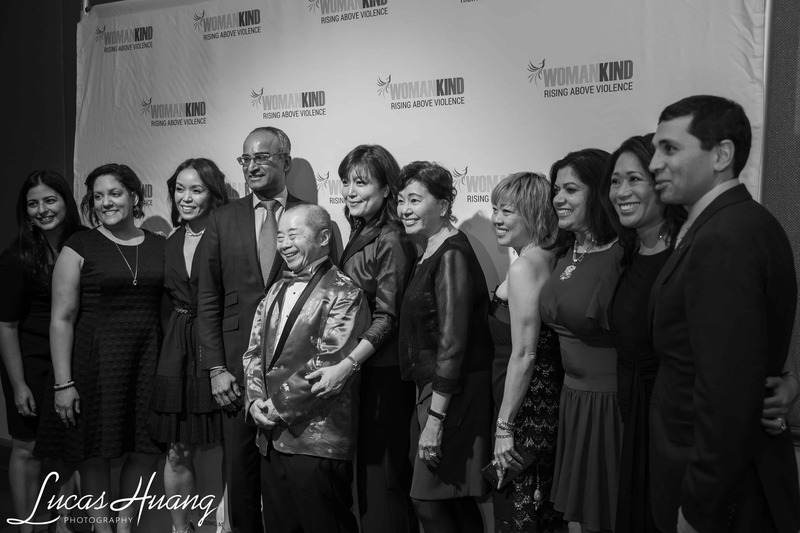 Womankind extends its gratitude to honorary co-chairs Nina Pineda, Cecilia Pagkalinawan, and Democratic Leader Charles E. Schumer and the auction committee lead by Chair Charlotte A. Lee. 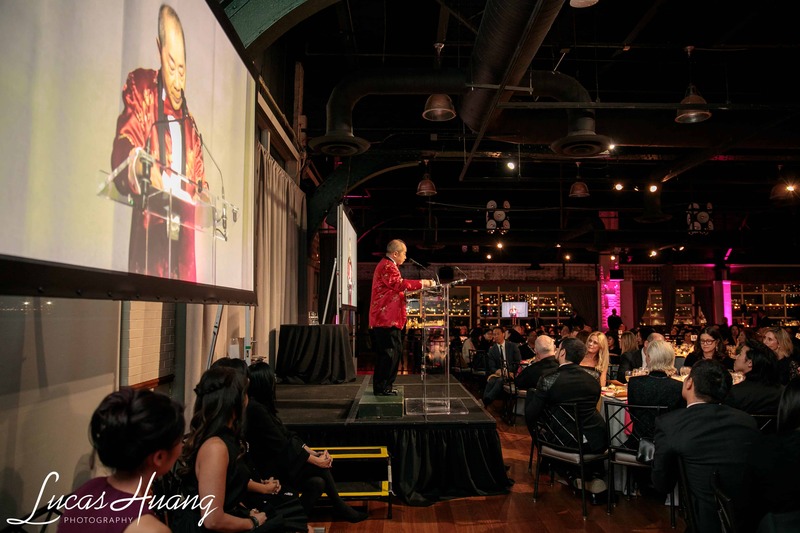 With profound gratitude, we also thank creative leads Janet A. Masamitsu and Merv Garretson for their vision and commitment to producing an impactful event for Womankind. 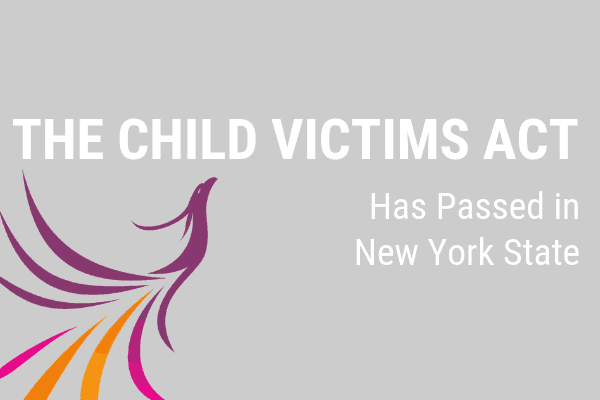 Special thanks to Jen Epstein for animation and to the creatives team at VaynerMedia, Ernabel Demillo, and all staff and survivors for making the videos possible. We also thank MC Vivian Lee, all the guest perfomers: Shams Ahmed, Benny Blanco, Preston Bailey for flowers, and the one and only CK Swett. The evening went smoothly thanks to the amazing teamwork of Womankind staff, Gourmet Advisory, and Give Smart. The fundraising success of the evening was made possible by the generosity of guests--both old and new, donors to the live and silent auction and gift bags, and even those who could not attend the gala, but still donated. 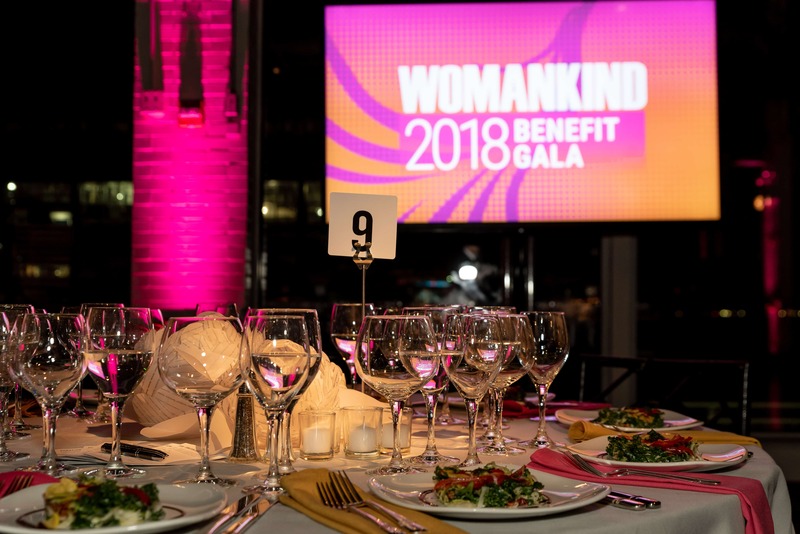 Womankind thanks our Board of Directors and all 29 sponsors including Kiehl's, Karen Elizaga + Jay Ptashek, Ong Family Foundation, Zubkoff/Lee Family Fund, Jenifer + Brendan Garvey, Paul Hastings LLP, J.T. 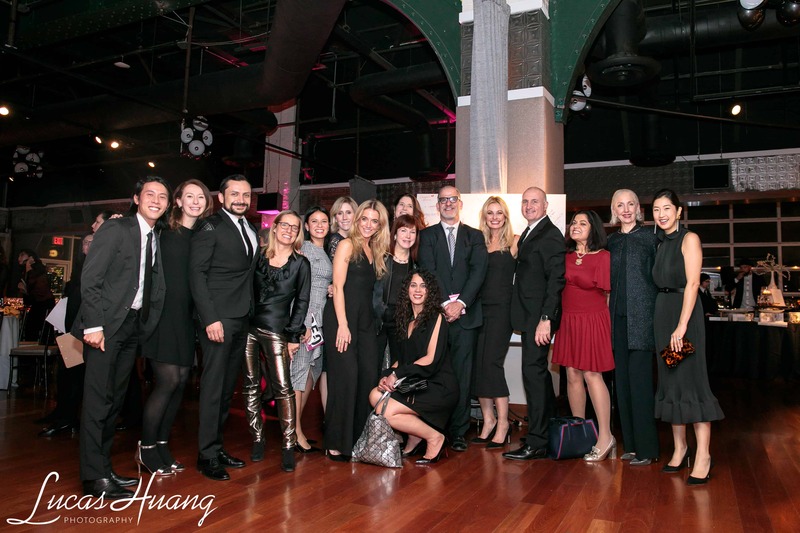 Tai & Co. Foundation, Debevoise & Plimpton, WAC Lighting, VaynerMedia, and all Benefactors and Bronze level sponsors. Thanks to Terrence Hamilton, Lucas Huang, and Jeremy James for photography. Photos can be found here. Thank you again all for a memorable gala, and for sustaining Womankind's work with survivors of gender-based violence!